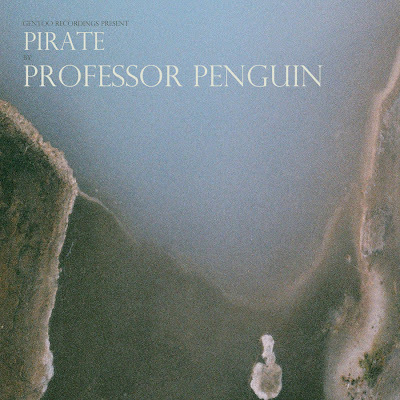 Rich in texture and overwhelmingly beautiful, Pirate is the brand new single from London nine piece Professor Penguin. Already making a name for themselves with air play from the likes of Lauren Laverne, Radcliffe & Maconie and Steve Lamacq amongst others Professor Penguin are a name you'll surely be hearing a lot more of this year. Very few bands manage to curate a sound like these that speaks volumes from its calm nature yet strives forward with a powerful eclectic mix of energy and vigour. Really looking forward to hearing more from the band.